Redwood isnt’ what it used to be, but that’s not a bad thing. 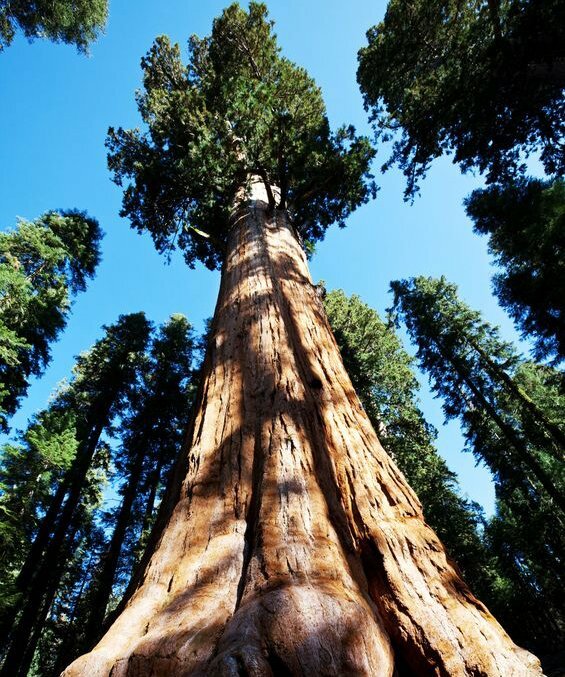 Many years ago, the golden standard for any naturally resistant, chemical free wood was California Redwood. These majestic trees that once covered the west coast were the best building materials because of its high resistance to termites, rot, decay, and mold intrusion. Before chemical additives and pressurized systems came into effect, redwood was the prominent building material of which many old civic buildings were erected. Some buildings still stand today as testament of the strength that redwood had. This entry was posted in Wood Decking and tagged california redwood, old growth, Redwood on August 5, 2014 by Mr. Ipe Hardwood.